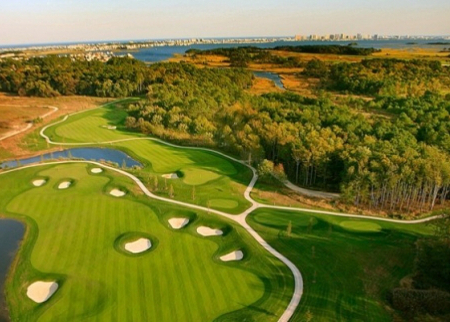 Ocean City Golf Club features a total of 36 holes, split into two championship courses: the classic Seaside Course and the totally re-designed and re-built Newport Bay Course. Put your skills to the test and take in some of the best views in the area. 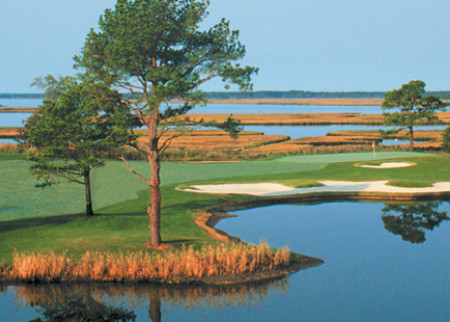 Newport Bay Course Ocean City Golf &amp; Yacht Club offers players at every level of experience, age and ability a round of golf with solitude and beauty that will inspire you to challenge the course and evaluate both your play and enjoyment of the game. Seaside Course Established in 1959, Ocean City Golf Club’s Seaside Course is one of the classic layouts on the Eastern Shore and has consistently been one of the most popular courses for members and visitors for almost 40 years. 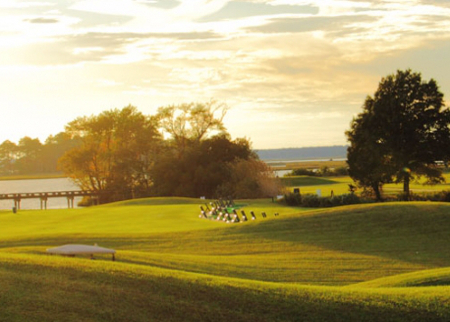 The combination of its traditional design, wide open fairways, and classic tightly guarded greens continue to make the Seaside a favorite among free swinging golfers off the tee.